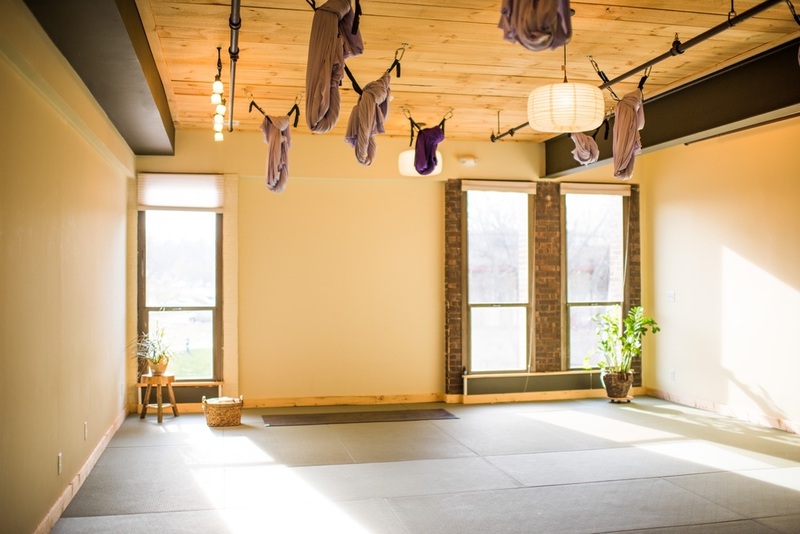 The Zebra Yoga Tatami is great for those who practice more advanced types of Yoga (Aerial, Ashtanga, Iyengar), but also for those who may prefer more padding and comfort. Made using the same materials as the Zebra Yoga Tile but with a thicker 25mm internal core. It was specifically developed by Zebra Athletics to allow for greater protection of the Back, Knees and other joints, but yet firm enough to offer great stability for the more advanced poses. The Zebra Yoga Tatami utilizes the same multiple foam density technology as the Zebra Yoga Tile, but in a 25mm thickness. It’s covered in tatami-style textured vinyl and features an anti-skid bottom for stability. These tough mats have a 15+ year life expectancy and Zebra Yoga Safety Flooring has a 10 Year Limited Warranty. Zebra Yoga Floor is made in Germany with the best material ensuring superior quality, comfort and product longevity. Do it Yourself Installation Zebra Yoga Tile Flooring can be a “Do it yourself installation.” The modular nature of the tile flooring allows you to adjust flooring to fit the available space. Zebra Yoga Tiles do not require special sub-flooring. They can be installed over any moisture sealed surface. Ideally we recommend it is installed wall to wall. In situations where this is not feasible, Zebra Yoga Tile can be locked into place with edge molding to make the transition from base floor to Zebra Yoga Tiles. The tiles are heavy enough that they do not require gluing to the floor. For more information on installation Contact Us. Easy to install - Cuts easily for a custom fit. Comes in convenient 2 meter x 1 meter 25mm tatami. Does not need to be secured with adhesives or glue. Comes in 4 different colours: Grey, Wheat, Tatami Green, Wood Grain. Extremely Durable with a 15 - 20 year commercial life expectancy. Traditional Japanese Tatami style surface. Less expensive alternative to Hard Wood floor. Call us on (03) 9357 5354 for more information on our products or to organise a quote for your studio simply click here. 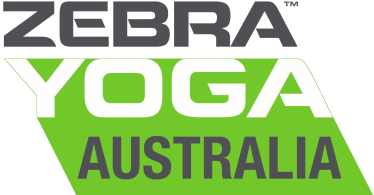 Copyright © Zebra Yoga Australia (a division of Maximum Sport p/l.). All Rights Reserved.